The seeds of Solvay’s passion for innovation were sown by our founder, Ernest Solvay, and continue to flourish across the Group today. Our customers trust us for our scientific excellence and our extensive, yet balanced, portfolio of technologies. These are just two of the assets that enable us to create and innovate, bringing society sustainable solutions that address the issues of the future, with a focus on internal and external teamwork that facilitates breakthrough innovation. A healthy innovation pipeline is a priority for Solvay and we use verifiable data to assess all projects on sustainability, probability of success, value and availability of internal resources. That means our innovations are aligned with market needs from Proof of Concept on. We use our Sustainable Portfolio Management (SPM) tool to carry out a full analysis of all R&I projects at every one of their key stages. That ensures we select only those that offer proven sustainability. We have decided to put in place a process to enhance our ability to deliver breakthrough innovation, focusing on exploring new territories in clean mobility and resource efficiency to create options for future growth, being jointly governed by R&I and businesses. We champion collaboration. The increasing complexity of technologies means we can no longer innovate alone. Collaboration is key to innovation at Solvay, within our teams and beyond. We encourage our teams to work together across entities, sharing best practices to build synergies. We undertake open innovation projects in cooperation with external research institutes and academia, startups or customers. Investment in or close collaboration with startups allows Solvay to widen its portfolio and accelerates its solution delivery. In some cases, external teams take novel technologies right through to late-stage development, allowing us to focus our expertise on swiftly finalizing development and bringing the solution to market. Our recent investment in Solid Power (USA), a leader in solid-state battery, and NOHMs Technologies (USA), a provider of solutions for safer batteries, are examples of this approach focused on electrical vehicles. 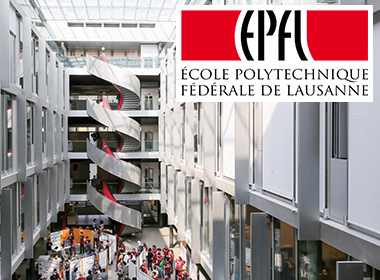 Solvay and the Ecole polytechnique fédérale de Lausanne (EPFL) are partnering to use atomic-scale modeling to increase understanding of key chemical reactions and optimize the properties of the composites involved. For EPFL, pooling expertise in chemistry, quantum modeling and machine learning, makes it possible to study complex chemical reactions from a whole new angle, while for Solvay, modeling helps both identify the best potential composites and manage costs. “Innovation is about more than transferring technology from laboratory to industry and can be enhanced by bringing the challenges of industry into the equation,” says Marc Gruber, Vice President for Innovation at EPFL. Other projects are likely to follow. We get closer to our customers. Solvay’s researchers work closely with their marketing colleagues to sharpen their understanding of customer needs and so develop solutions that feature the expected functionalities. We empower our teams and foster diversity. Successful innovation also depends on motivated and diverse teams. 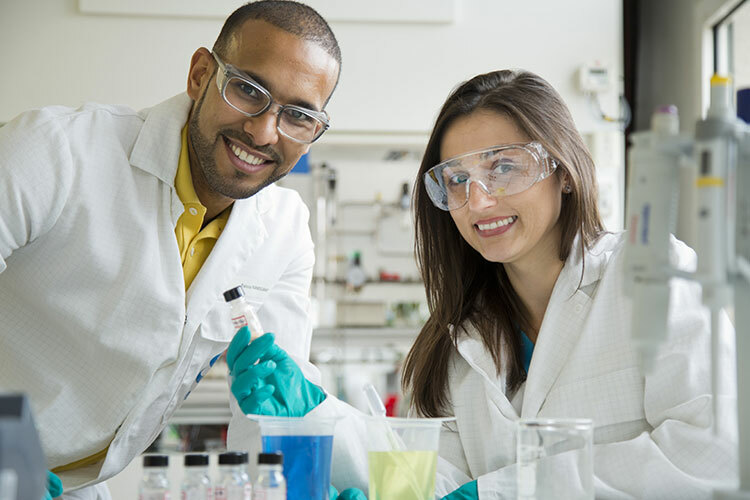 As well as pure chemists, Solvay’s research teams feature physicists and mathematicians, for example, because scientists with different profiles take different pathways to new ideas. And we empower our R&I teams to take an entrepreneurial approach, encouraging scientists to undertake short term missions that enhance their work and share their expertise across entities and geographies. We leverage digital. Digital technologies are also key to developing better, faster industrial processes. Artificial intelligence, machine learning or molecular modelling enhance processes and so both improve productivity, safety, cost efficiency and return on capital, and reduce CO2 and resource consumption. To support our efforts in molecular modelling, we have decided to set up new teams of developers hosted with our chemists in our R&I centers. We are using molecular modeling, for example, to speed up the design of new supramolecular polymers for advanced materials. Solvay’s internal network of Fellows scientists is a vehicle for sharing technologies, best practices, recruitment, and contacts. 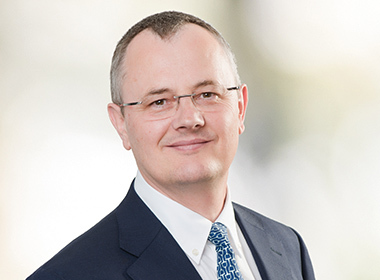 “My primary role as a Fellow is to develop competencies and technology platforms to support the development of products that meet the future needs of our customers”, say Rob Maskell, Solvay’s R&I Fellows Network expert in molecular structure. After a year as a Fellow, he acknowledges he has a much better understanding of the underlying science and technology at a fundamental level available within Solvay as a whole. The Solvay Fellows are all world-renowned external scientific experts who challenge Solvay’s research directions and connect the Group with high-potential external partners. 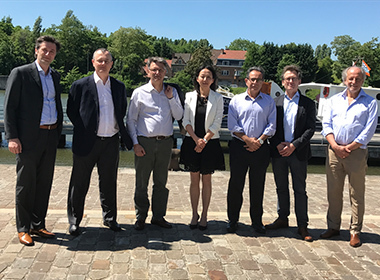 Extending this networking policy at the highest level, Solvay’s Science Advisory Board is another team of world-renowned external scientific experts, including Pr. Ben Feringa (University of Groeningen, Netherlands), Nobel Prize in Chemistry 2016, Pr. Avelino Corma (University of Valencia, Spain), Pr. Zhenan Bao (Stanford University, USA) and Pr. Juan J. de Pablo (University of Chicago, USA). Their key mission is also to challenge Solvay’s long-range research directions and to help us detect new challenges or breakthrough opportunities in the chemistry of the future.